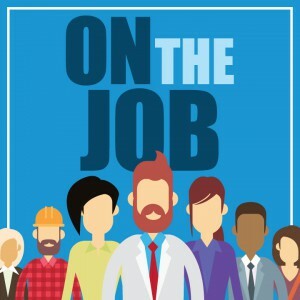 Thank you for joining Refresh Leadership and Express Employment Professionals for another great season of the On the Job podcast. From Rabbi’s to greeting card designers, season two featured a wide variety of people and their pursuit of work. Jobs give us a connection to our communities and the ability to provide for ourselves and our families. Your work may be your passion or it could just be the way you make ends meet. On the Job shares stories about the pursuit of work by delving into the employment situations people from all walks of life face each day. If you missed an episode or want to listen again, checkout all eight episodes from season two below or download them anywhere you listen to your favorite podcasts.